Cosmetic Periodontal Surgery: Even the Smallest Bit Counts! Sure, teeth may get all the fanfare when it comes to defining a ‘winning smile.’ However, the gums and other supporting structures also play a significant part in defining how good someone’s smile looks. Healthy gums that are appropriately sized for a person’s mouth help frame the teeth. But if those gums recede or drape over the teeth incorrectly, it can give a person an overtly toothy look or gummy smile. Cosmetic periodontal surgery is all about making the small corrections to a person’s gums necessary to give them an even, well-framed smile. Periodontal (gum) disease is the primary cause of adult gum recession. This generally occurs when bacterial plaque is not completely removed from tooth and mouth surfaces, and is instead allowed to fester. This bacteria triggers gum disease, which causes inflammation and tissue damage that may lead to gum recession. Alternatively, brushing too much or too hard has its own set of problems. Such over-exuberant oral hygiene is abrasive to sensitive gum tissue and may lead to gum recession over time. Some people may also simply have a hereditary disposition towards thin, fragile, or otherwise insufficient gum tissues. No matter what has caused gum recession, it is important to take steps to stop it from worsening for both cosmetic and medical reasons. Unchecked gum recession eventually exposes the tooth’s sensitive dentin layer. This part of the tooth is highly susceptible to infection and decay, which may result in tooth loss. Some patients seek cosmetic periodontal surgery due to the fact that instead of having too little gum tissue, they have too much. An overgrowth of gum tissue can be caused by a variety of conditions, both genetic and developmental. In either case, the result is a ‘gummy smile’ that causes teeth to appear small. Crown Lengthening. 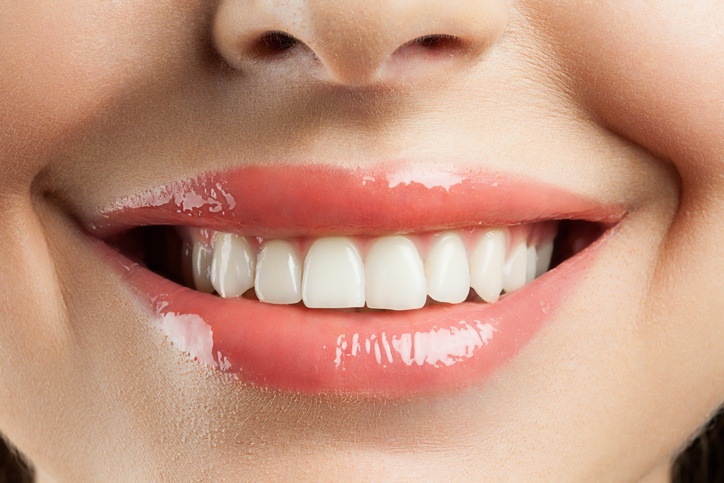 Cosmetic crown lengthening is a procedure designed to change a gummy smile into an even one. With this technique, the outline of the gum tissue is altered — often pulled back, repositioned, or cut away to expose more of the tooth structure. This improves the appearance of a person’s smile and reduces their chances of periodontal disease. Ridge Augmentation. This procedure is the opposite of crown lengthening, as it works to increase the amount of gum tissue for a more natural-looking, even smile. This procedure is most often used to correct gum unevenness following a tooth loss or replacement. Soft Tissue Grafting. Also known as gum reconstruction, this procedure removes a layer of healthy tissue from one area of the patient’s mouth and places it in areas negatively impacted by gum recession. Deep Cleaning. These procedures include an intensive deep cleaning that breaks down any existing pockets of bacteria, preventing any further damage from occurring and restoring good health to the mouth and gums. Disease Prevention. Once the deep cleaning has been undertaken and any bacterial infection has been abated, a new chapter in personal oral health can begin. This allows for better oral hygiene routines to be initiated to prevent against future disease. Think of it as akin to a hard reset. Restoration of Function. Both gum recession and excessive gum growth can impair normal eating and drinking functions as teeth become more sensitive (due to exposure of dentin) and create conditions ripe for bacteria that can cause inflammation and pain. Periodontal surgery helps rid those underlying causes and strengthen the teeth and gums for improved functionality.